I just completed this building a few weeks ago. While we have some small details still to finish, one can now basically get the full picture. Parc is spectacular. It is exactly what Toronto needs. Look to the west and south of Parc to see what Toronto doesn’t need. It is very difficult to make a mid-block, low-rise building beautiful and create good floor plans. Parc is cool, it’s relevant, it’s incredibly owner friendly. 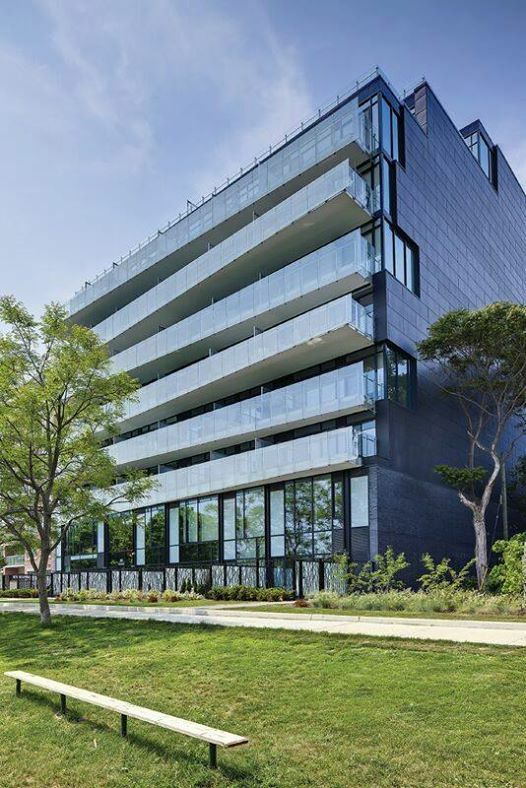 Parc offers 10′ ceilings, huge balconies, very high-quality interior finishes, gas barbecue nozzles on all balconies. Everything chosen at Parc is a premium. Best of all, Parc sits attached to a city park. All the suites on the east side have forever park and skyline views.